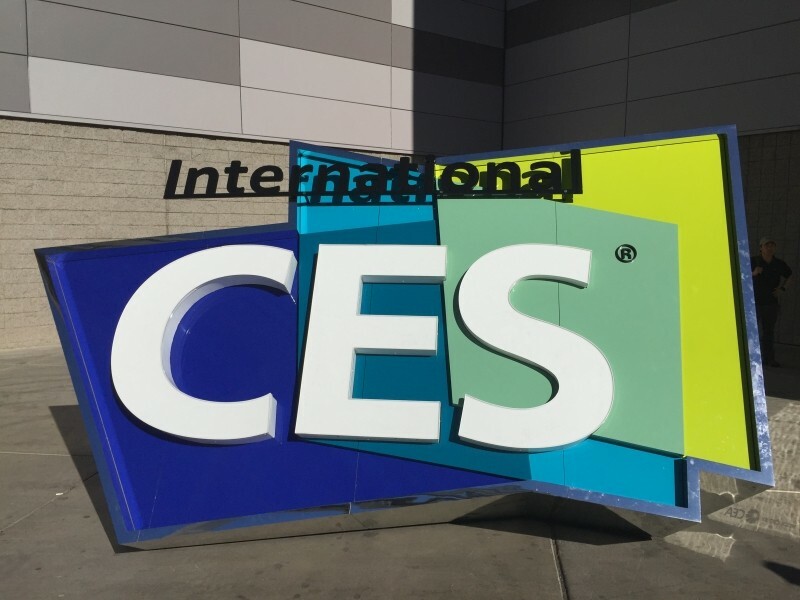 As CES 2015 wraps up, after days of new products, prototypes and more, it is time to look back on the most promising of the bunch. HP announced a batch of new displays along with an inbound 27-inch 5K to top it off, Plex added new music features to its already stacked media organization apps, Razer launched an open VR gaming platform and LG showed off some of the nicer looking smart watches we’ve seen. LG’s webOS equipped prototype is still in its infancy in terms of development but is already showcasing some interesting features tied to Audi, among others. Another interesting announcement was the availability of Dell’s new ”infinity” display Venue 7000 series tablet. Said to be the world’s thinnest tablet, its innovative camera tech, 6mm casing and edge-to-edge OLED are hard to pass up. For this week’s open forum we want to know what you thought of this year’s CES. Leave a comment below on what gadgets and announcements have you most excited.